Wow, what a month and we have a lot of thank you messages to give out. Firstly, we are thrilled to say Shoba is currently on a trial run with the view to adopt, it is still early days but so far all is very good and he is settling in nicely. The lovely Ayasha has been reserved and will be going to her forever home once she has been spayed. Akela is now ready for her forever home and we are confident this little girl will have her happy ever after very soon. Rubea has been rushed to the vets again this month after eating a hornet and it stinging her, luckily Dave was on hand and managed to keep her airways open with a pipe until he got her to the vets, where she had a mild sedation, anti-inflammatory and pain relief. We cannot thank Dave enough for his quick thinking and reactions, she wouldn’t have survived otherwise. Glad to report she has made a full recovery and hopefully she won’t be doing that again!! Rubea has also received a zoopharmacognosy session this month from the lovely Helen Dino and Fran Parkes, she self-selected oils to release emotion and stress. Rubea is not ready for re-home just yet, more updates to follow. 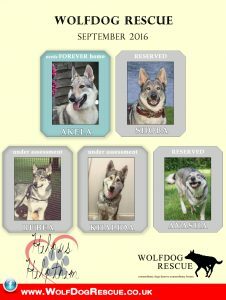 We have also welcomed Khalida to the WdR family this month; she is currently in foster with a view to adopt. She will soon be spayed, vaccinated, wormed and will have her teeth cleaned and nails trimmed at the same time. This girl needs a lot of TLC and quiet time before she can start discovering the outside world at her pace. She clearly looks more Northern Inuit than wolfdog but if what we have learnt is true, then her mum was ¾ saarloos and we think the father was probably a Northern Inuit. For her full sad story please see her individual post. SUNDAY 23rd OCTOBER is the annual Devon Pack Walk. We will be meeting at Crow Point Car Park just before 11am to begin the walk at 11. ALL dogs to be kept on lead at ALL times, there will be a mix of dogs with different needs and we will not allow any dog to become stressed or in danger from off lead dogs running around. There is limited cottage accommodation available at Country Ways at a reduced rate and there is also basic camping for tents, campers and caravans available for £5 per night. Please contact Anna Kemp (www.country-ways.net) to book accommodation in advance. After the walk there will be cream teas available in the barn and an opportunity to purchase Wolfdog Rescue merchandise. SUNDAY 13th NOVEMBER at 10 AM – Claire Murray has organised another pack walk at CARSINGTON LAKE. The walk is an 8 mile walk around the lake, but there are different options available, after about 45 mins there will be a stop off at a local pub for refreshments. People with young/elderly dogs who cannot manage the whole 8 miles can opt to carry on around the lake or go back at this point and return the way you came. Meeting point is the main visitor centre car park which is a pay and display car park. 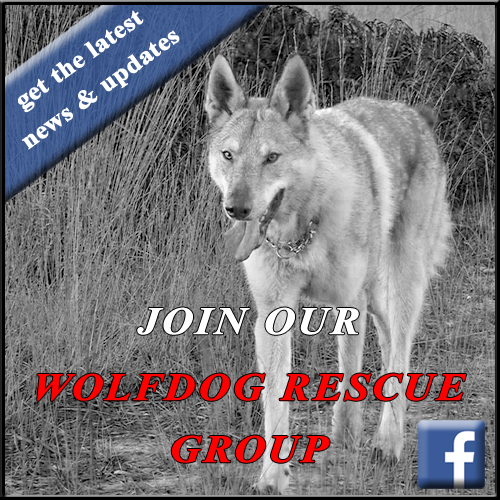 All monies raised from the walk will go to Wolfdog Rescue. Claire is now a pro at organising these walks so if you have any questions please contact Claire Murray via facebook. Please note that at this pack walk there will be some dogs off lead. 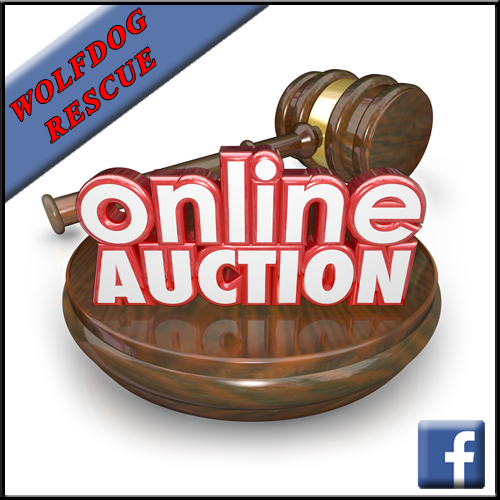 NOVEMBER: We will be holding an online auction, so please start to think ahead and any items you would like to donate to the auction would be greatly received. Thank you! We need to say a HUGE THANK YOU to Deanya Davies who went off on her own and held a local pub quiz then did a sponsored run; Deanya has raised a whopping £846 – Thank you! We need to say a HUGE THANK YOU to Caroline who has been raising money for various rescues and we were one of the chosen ones, we have received a massive £500.00 – Thank you! For everyone who bought a ticket for the lovely hand drawn ‘Winter Wolf’ raffle, thank you, we raised £100 from the raffle. The lucky winner was Lorraine Chris Briant – well done guys. We need to say a THANK YOU to Natalie Lagstrom who held the W.O.L.F show and donated the entry fees from the ‘Best Rescue’ class to us. Natalie raised a fabulous £40.00 – Thank you! We need to say THANK YOU to Stephen Warner for completing an absolutely gruelling sponsored cycle ride covering 67 miles. Steven raised £100 – Thank you! 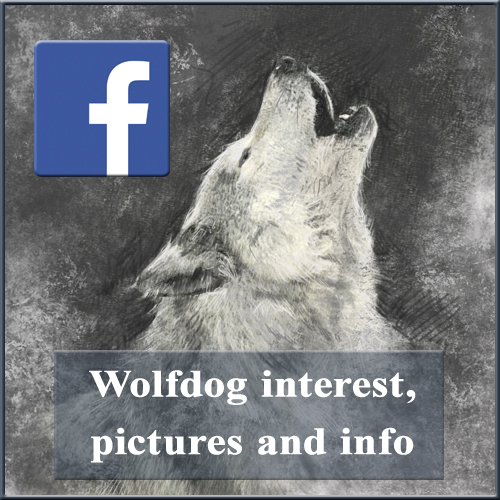 We need to say another HUGE THANK YOU again this month to Jem Walker who has raised £78.50 through her raffle group in aid of Wolfdog Rescue. The group seems to have lost a bit of interest and some of the raffles have been taken down due to lack of interest which is a shame, so can I ask that we all join and share the group and try to get the interest back up and running as this is a great constant source of money coming in on a regular basis and is a huge help to get us through the winter months. We need to say a HUGE THANK YOU to everyone who has joined up to the Easy Fundraising Scheme, we receive the payments on a quarterly basis and have just received last quarters payment of £162.00. If you have not yet joined up, this costs you nothing, but as you shop online you raise money for WdR, it really is that simple! Can we ask that you all join us in supporting Sue Kelly, who is running The Great North Run again this year, for every £5 donated to her just giving page £1 will be donated to us. Please see separate post for more info. Sue is still a long way off her target so please spare a few pound and share the post. Let’s get behind Sue and support her! 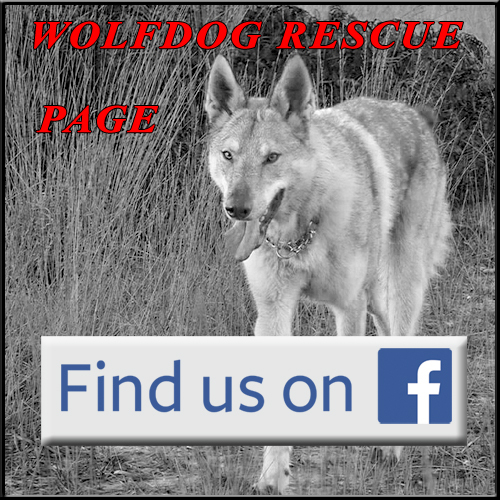 A reminder to you all about your insurance, there are currently two companies that will insure the Czech Wolfdog, they are Vets Medi Cover and Exotics Direct. If you take out a new or renew your policy they will make a donation to us, so please mention the affiliate codes below – it will not affect the cost of your insurance policy. Finally a HUGE THANK YOU to all of you, without your support we would not be able to do what we do, we truly appreciate everything you do for us. Thank you!